The Forum was held under the aegis of Association of Russian Polar Explorers, led by Artur Chilingarov, and aims to find solutions for the integrated development of the Arctic area of Russia. 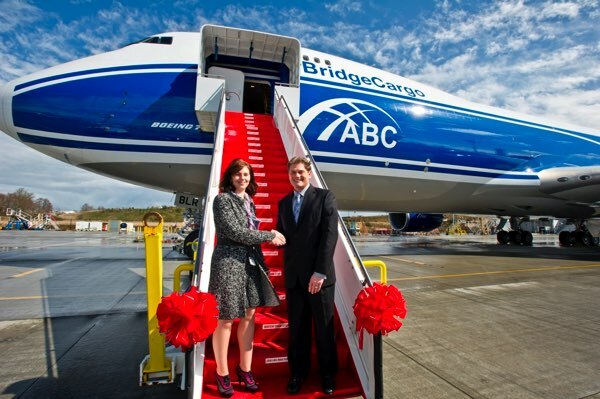 AirBridgeCargo Airlines (ABC), part of Volga-Dnepr Group and Russia’s largest cargo airline, has taken delivery of its third Boeing 747-8 Freighter from Boeing in Everett (USA). Volga-Dnepr Group sponsored third International Air Cargo Forum 2012 (ACF2012) which was held with the support from the Ministry of Transport of the Russian Federation, the Chamber of Commerce and Industry of the Russian Federation. September 2012 has been a record month for the carriage of motor cars by Russia’s AirBridgeCargo Airlines (ABC). Today, Russian based AirBridgeCargo Airlines, LLC (ABC) announced the resignation of Mr. Robert Song as VP Asia and Pacific region. As of September, 1st 2012 Robert will be leaving the company – a decision mutually agreed by both parties. 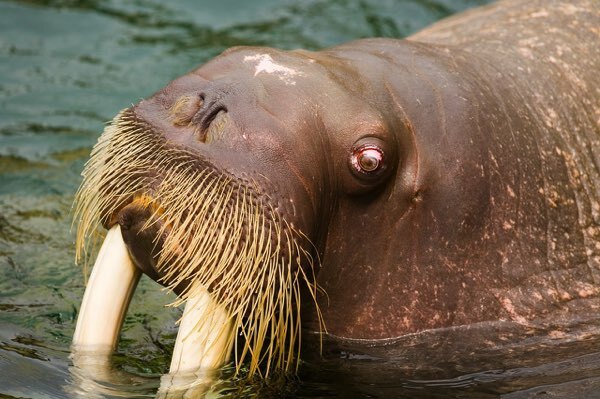 When the star attraction at Russia’s Udmurtskiy Zoo needed some urgent dental work, AirBridgeCargo Airlines (ABC) was the only way to fly! 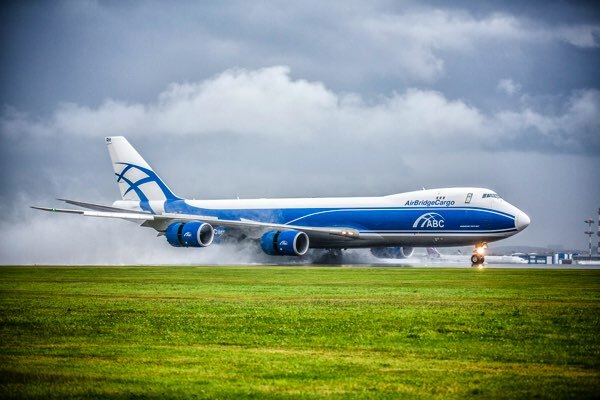 AirBridgeCargo Airlines (ABC), part of Volga-Dnepr Group and Russia’s largest all-cargo carrier, has become an Active member of the International Air Transport Association (IATA). 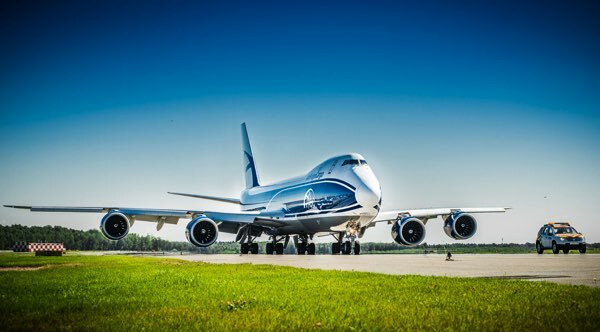 AirBridgeCargo Airlines (ABC), part of Volga-Dnepr Group, has been awarded the ‘Wings of Russia’ national aviation prize for the fourth year in a row. 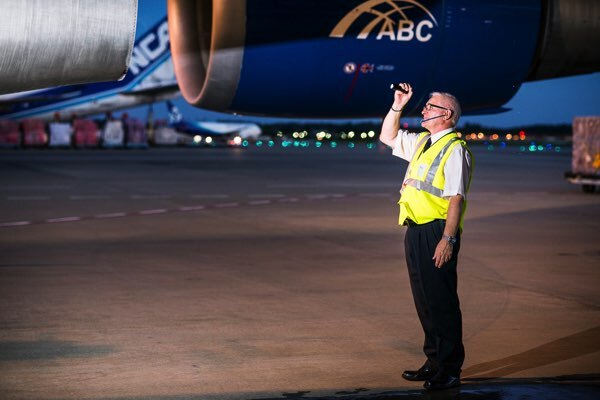 AirBridgeCargo Airlines (ABC), Russia’s biggest cargo carrier, had successfully completed an audit to be listed in the IATA Operational Safety Audit (IOSA) register. AirBridgeCargo Airlines was presented with a prize at the annual Schiphol Aviation Awards ceremony, which was held on Wednesday, 4 April. 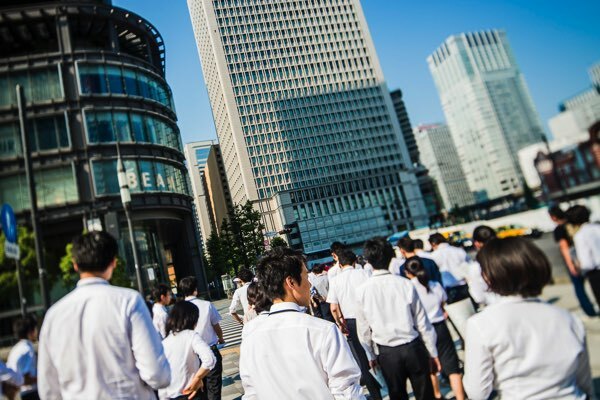 AirBridgeCargo Airlines (ABC), Russia’s largest cargo carrier, has delivered outsize steel structures to Japan to construct an open air cinema for the Okinawa International Movie Festival on Okinawa Island. 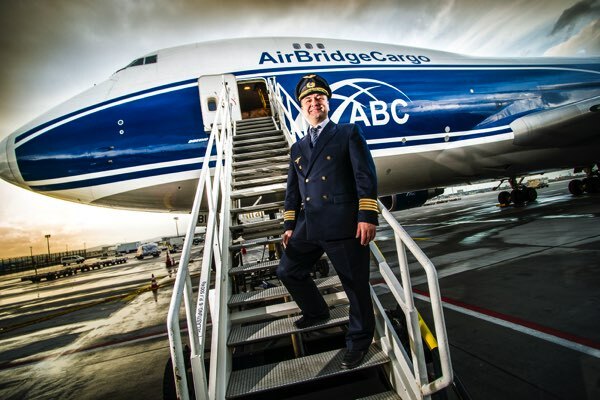 AirBridgeCargo Airlines (ABC), part of Volga-Dnepr Group and Russia’s largest cargo airline, has today taken delivery of its second Boeing 747-8 Freighter from Boeing in Seattle. An important cargo link between Northern Europe and China has been launched. AirBridgeCargo Airlines, Russia’s largest cargo carrier, has operated its first ever cross polar flight via North Pole en route from Chicago to Krasnoyarsk. 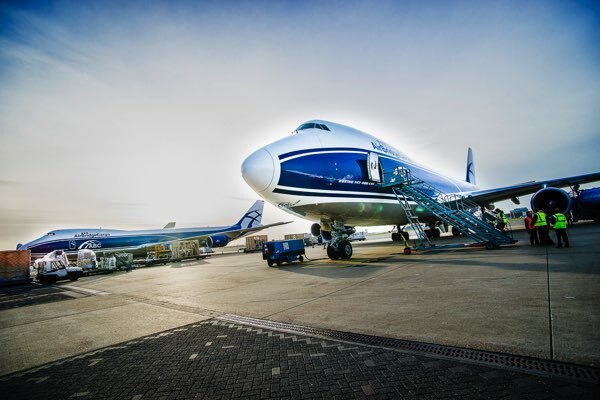 Boeing [NYSE:BA] and AirBridgeCargo Airlines (ABC), part of Volga-Dnepr Group, celebrated today the delivery of the first of five new Boeing 747-8 Freighters to the airline. On January 10th AirBridgeCargo operated its first scheduled freighter flight to Chengdu International airport (CTU).